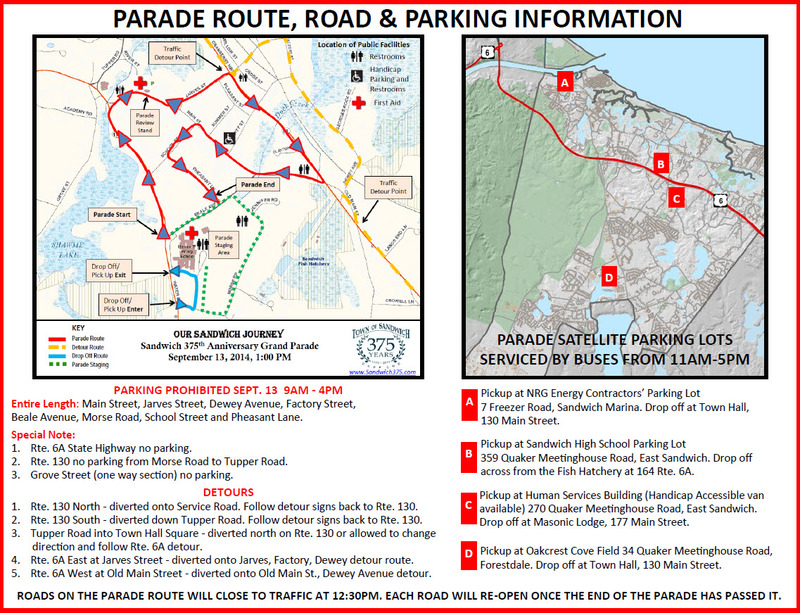 This Saturday, 9/13/2014, is Sandwich’s Grand Parade. 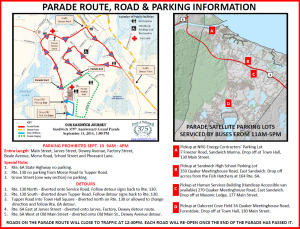 Beginning Friday evening, parking restrictions will go in place for Saturday. 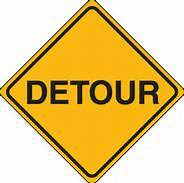 RTE 130 north and south between Exit 2 and Town Hall Square will be closed during the parade. Please look at the attached map for details or visit Sandwich 375th web site for more information.